Customers, For Delivery click the Dlivery tab and click the 'Order with GRUBHUB' link to go to our menu. 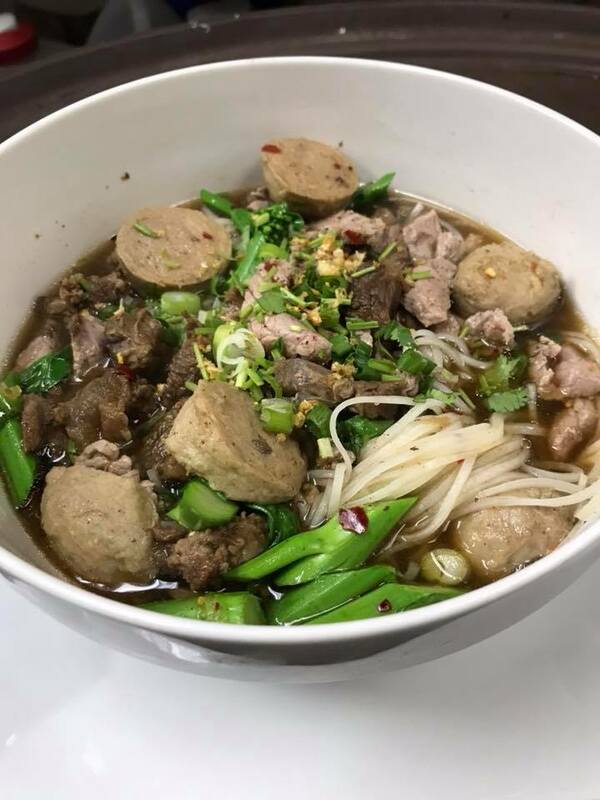 Boneless duck with rice noodles, beansprout, scallion, cilantro, fried garlic and Chinese broccoli in brown spiced broth. Cellophane noodles with tofu and mixed vegetables in a clear broth served with a homemade hot and spicy sauce on the side. Poached chicken breast with thin rice noodles, scallions, and cilantro in a clear broth. 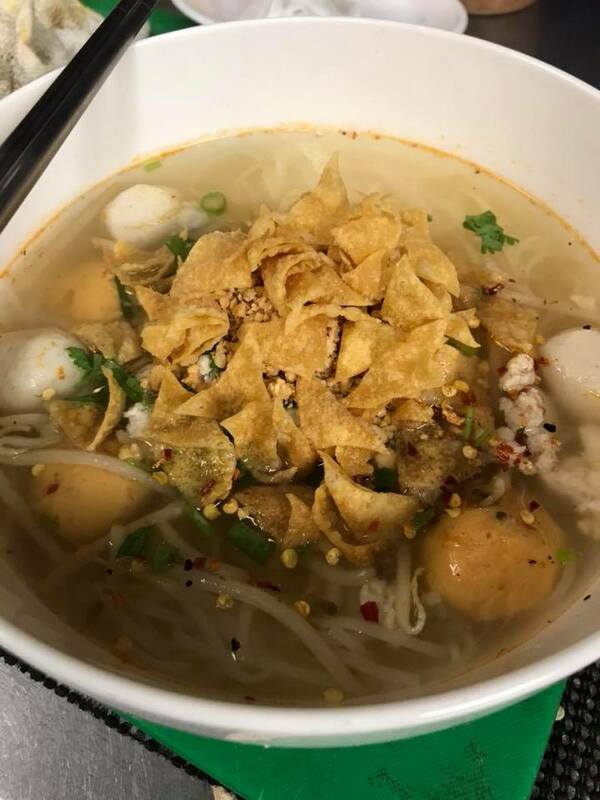 Ground Chicken with Fish balls, shrimp balls, Crispy wonton, Scallion, Cilantro, ground peanut, fried garlic, and rice noodles in a hot and sour broth.